I took a trip out to London's flower lover heaven yesterday - Columbia Road Flower Market. Well worth a visit if you get the opportunity. It was full of the most beautiful roses, tulips, lilies and exotics in every colour imaginable. 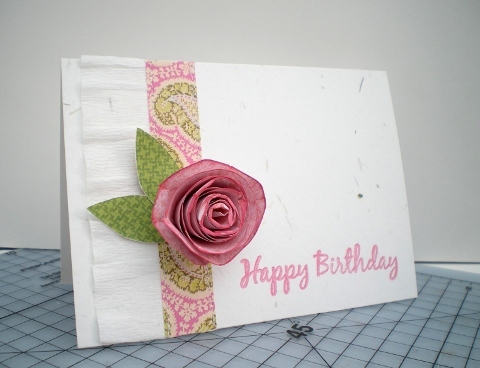 I came home full of inspiration to make my card, using some of my favourite things - paisley, pink and paper roses. Three years of card making and I'd never made an owl - until this week and now I'm hooked, there's owls all over the craft room. 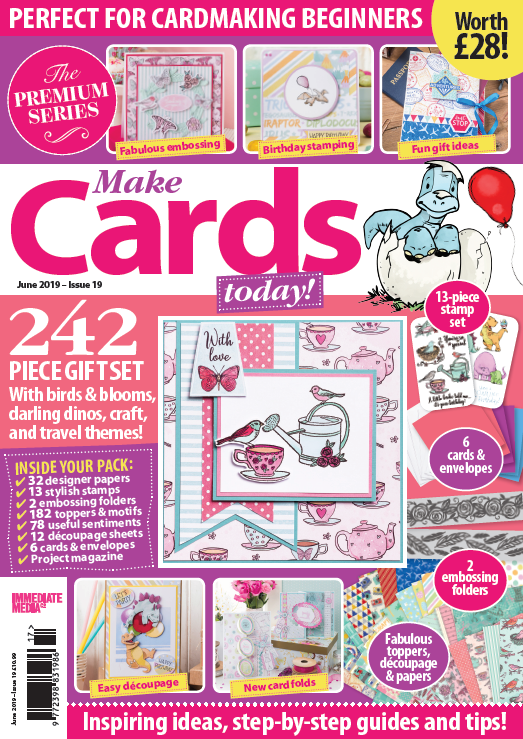 I blame Papercraft Inspirations - there's a great feature on owl cards in this month's issue. 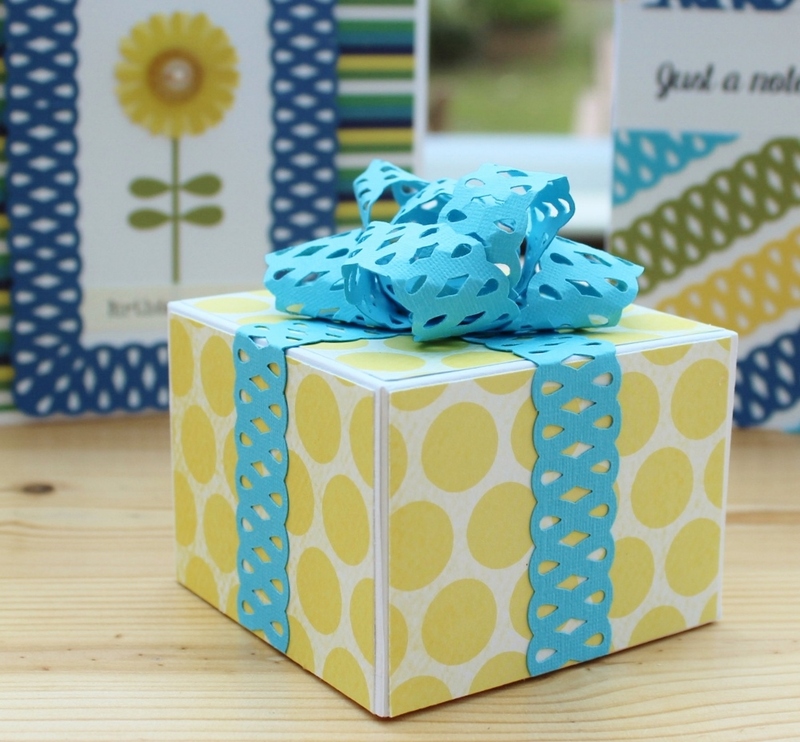 The My Minds Eye - Dwell papers from Bubbly Funk were just perfect for this 1st birthday card. 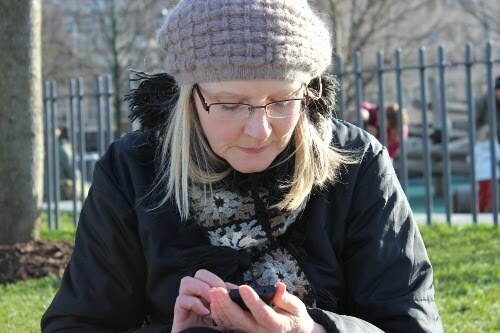 and it's my project for today over on the Bubbly Scrumptious blog. There's a 'how-to make it' on this PAGE. I had one of those days yesterday when nothing seems to go right, I just couldn't get my card to work, so I scrapped it and made some cake picks instead. Check out the BLOG for all the details and the lovely creations from the DT, we'd love to see you join in with us this time and don't forget you've got until 7th Feb to enter. I've been having a tidy and come across a set of flocking powder from Studio G. Never used it before and wasn't really sure what to do with it. 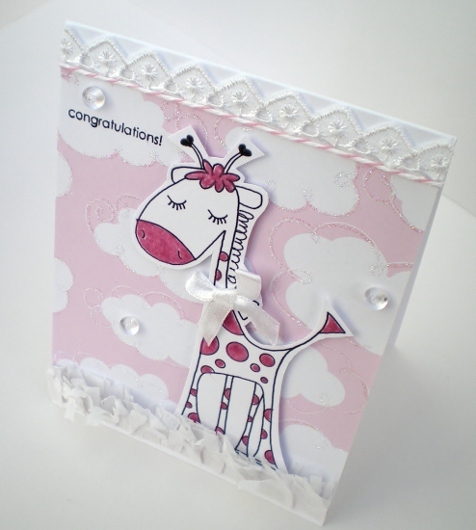 The packet says to use a rubber stamp and glue pad, didn't have a glue pad, so I used a glue pen to flock the spots on this giraffe, the starting point of my card. I kept the texture theme going by adding glamour dust to the fluffy clouds, crepe paper grass, a lace border and some dew drops. I do enjoy finding a use for all those unused products hiding deep down in the crafty stash. I'm going to delve into another box and see what else I can find! 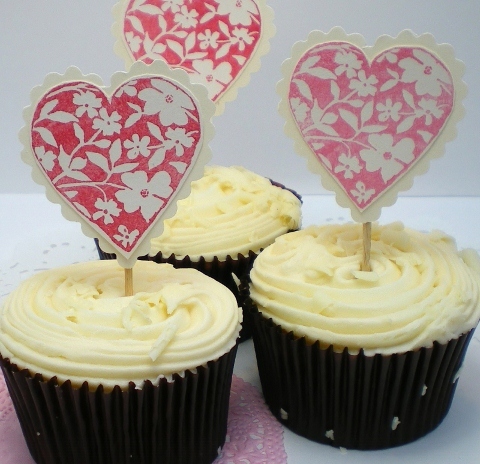 It's Saturday, my day to post over on the Bubbly Scrumptious blog. This week I've used this card to share some tips and tricks to help get a professional finish when using Ribbon and Ric Rac on your cards and projects. You can find it HERE. I've got some news to share today too. Remember THIS card, well it's been featured in Papercraft Inspirations this month (issue 96), in the Beautiful blogs feature on page 88. Here's a photo of the page. I'm doing a little happy dance, just as well I'm home alone. Now it's a lovely bright day here, the sun is streaming through the windows of my craft room so a perfect day to get that pile of cards finished. 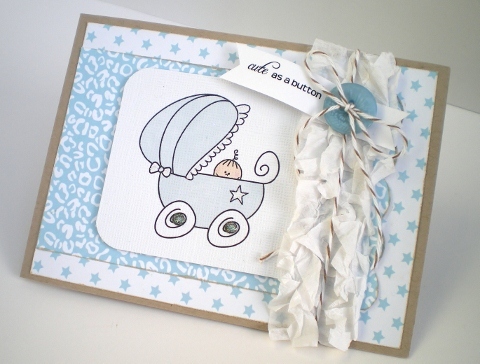 I'll be back tomorrow with another 'Baby' card. 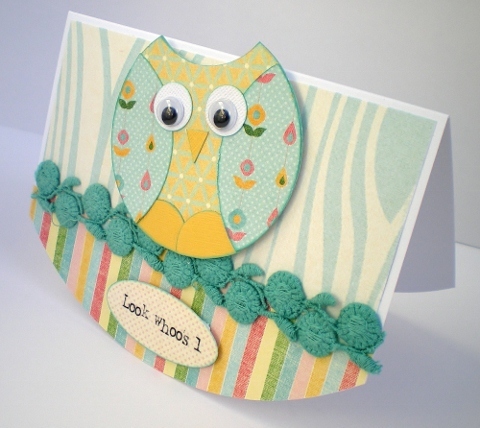 This week I've moved on to 'Baby' cards, and this is the first of a few. The image is from the Pink Petticoat 'Sweet Cheeks' collection. Which, would you believe, was the first digi kit I bought when I started on my card making journey back in February 2009. 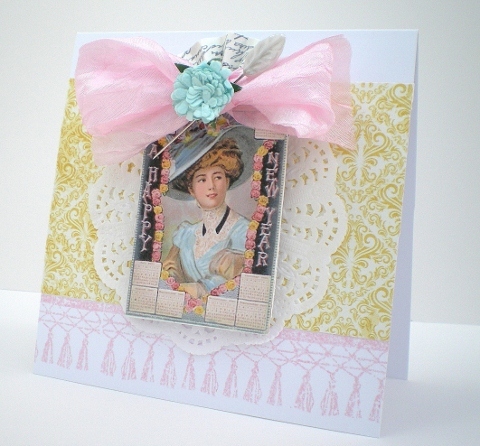 The first card I made with it is deep in the archives of the blog, I've just looked back at it and I'm cringing!!! But, we all have to start somewhere and I never would have guessed I'd still be here 3 years later. One of my first followers is still following and commenting on my work. 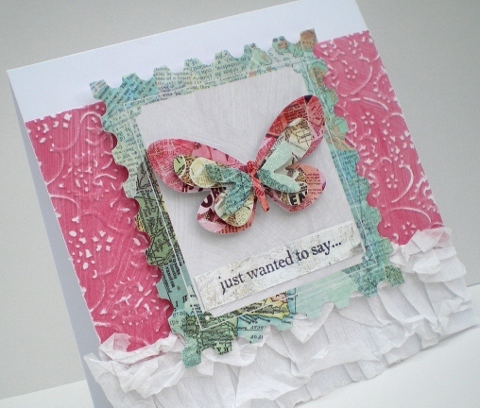 I found this cool technique whilst browsing on Homespun With Heart, Danielle Flanders is one of my favourite card designers and if you like, what I like to call 'clean shabby chic' then her blog is well worth a visit. The technique is oh so simple, one of those that you wish you'd thought of - Debossing with chipboard. I found that larger shapes on textured card work best and after a bit of faffing with my Cuttlebug plates the sandwich I used was, from the bottom, A plate, C plate, B plate, cardstock then chipboard. Here's the finished card, hope you can see the heart, it looks a lot more defined in 'real life'! Thanks for stopping by and enjoy your weekend. 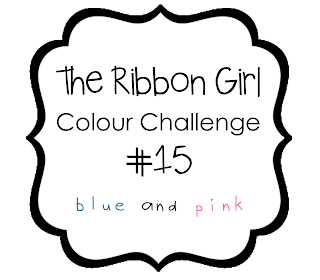 I'll be back tomorrow with the new Ribbon Girl challenge. 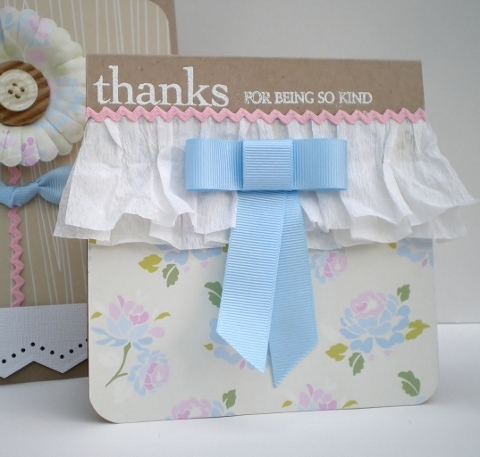 Another of my many Thank You cards, this one is for the 'Butteflies' challenge over at Let's Craft and Create. 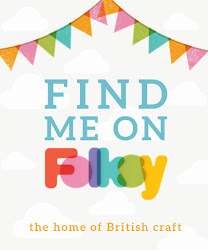 I'm very pleased to be sharing the news that I'm joining the Let's Craft and Create Design Team and this is my first project as Design Team member. I'm really looking forward to working with such a talented team. For any of you not familiar with their challenges, they run for a fortnight, so plenty of time to enter. The themes are always pretty open to interpretation and you can enter any of your hand crafted projects - doesn't have to be paper. The main objective is to have fun with your crafting! Oh, and last but not least, there's a prize for one lucky entry, chosen at random. Hope to see you over there! 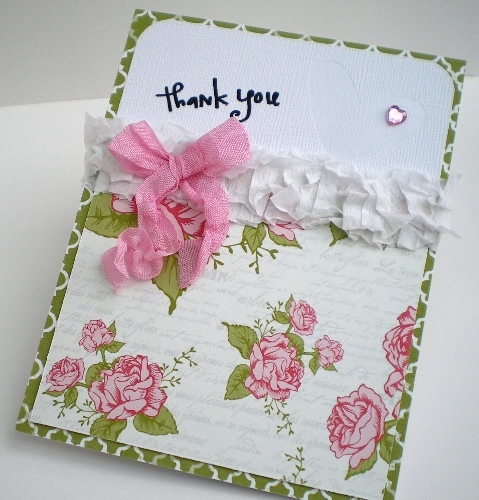 I finally found some inspiration for my 'Thank You' cards and this is the first one of many I'll be posting over the next few days, all with a flower theme and using crepe paper. It's my make for the Bubbly Scrumptious blog this week and there's a how-to make it and supplies list over on the blog HERE . Thanks for stopping by and enjoy the rest of the weekend. I must get back to the dreaded accounts. 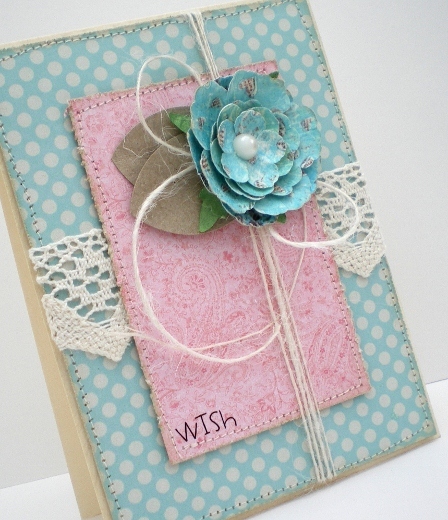 Edited to add: The embossing folder I've used is Cuttlebug - Distressed Stripes. For those of you that aren't already aware, QVC are having a Craft Clearance to make way for some lovely new products. There's lots of bargains to be had. You can still catch a couple more shows, 1pm today and again tomorrow at 1pm when I think Kirsty is the craft guest. 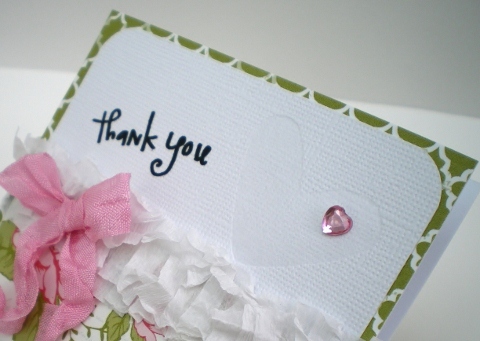 Must get back to the Craft Room, I've 'Thank you' cards to make and I'm struggling for inspiration! Here's a card to wish all my readers and followers a Happy Hew Year, and to thank you for all your support and inspiration. 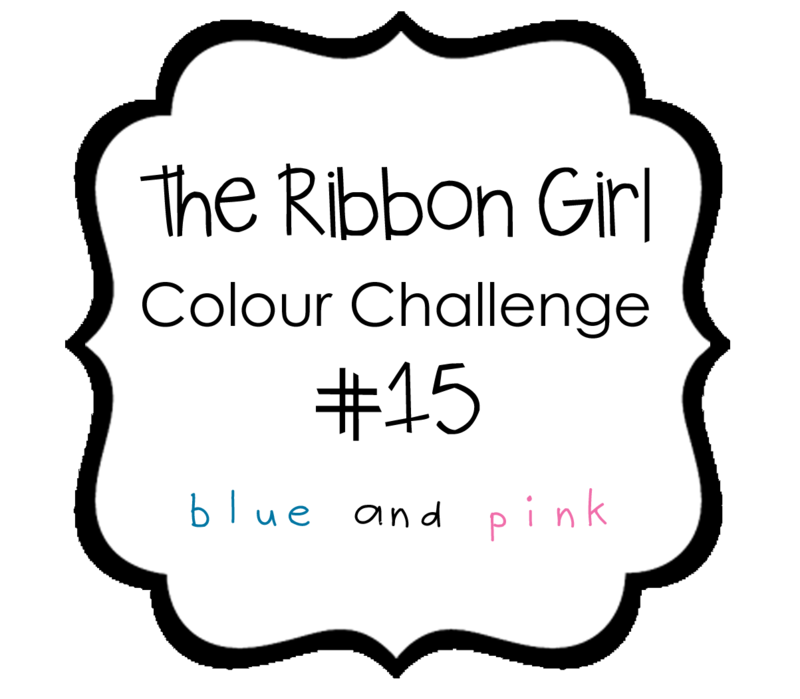 I'm entering it for the The Shabby Tea Room challenge - 'A Colourful and Shabby New Year!' 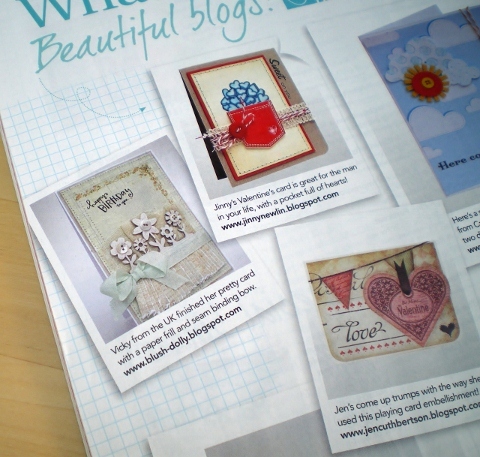 you must check out the blog, there's some beautiful creations from the Shabby Girls to inspire us. I'd also like to thank the Shabby Girls for choosing my Santa card as the The Shabby Tea Room winner last week - I'm honoured!